On Saturday 13th September 2014 a revolution began, signifying both the start of a new sport and the greatest ongoing example of PR in the world today. 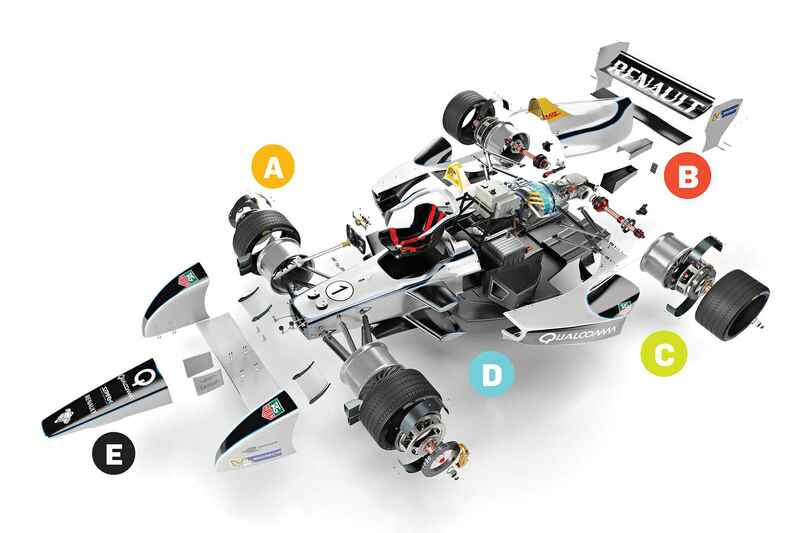 FIA Formula E is an electric racing category tasked with the dual responsibilities of driving the development of new sustainable technologies for the road cars of the future while also providing an entertaining sporting spectacle – something that it has achieved with aplomb. I believe that a great deal of this success is down to the way in which the sport has been publicised and its unique positioning that focused on fans from the very start. While many sports have yet to fully realise or harness the power of social media – see my recent article on Formula 1’s current social media crisis – Formula E engaged with its fans through the platform immediately. Formula E introduced the FanBoost concept – a social media tool that allows supporters to vote for their favourite driver to receive additional horsepower. By demonstrating their support through social media and voting on the official website, fans can directly influence the outcome of a race. How many times have you shouted, prayed or performed a ritual of luck in the hope that your actions could help your team win? Well with Formula E you can, by giving your favourite driver an additional 38 bhp. Not only has this meant fans feel an ownership of the sport, but it has meant teams and drivers have had to actively engage with them, promoting greater affinity with the sport, its teams and its brands to get the reward from their supporters. This resulted in the first race being watched by over 40 million people worldwide, and generated over 1 billion engagements on social media. That engagement level has not only continued but has in fact increased – the official account now counts over 55,000 followers. In the past week alone, #FormulaE has been used over 550 times, resulting in a reach of over 880,000 and more than 1.9 million impressions across 36 countries. And that’s three weeks after the last race, with more than six weeks until the next one. 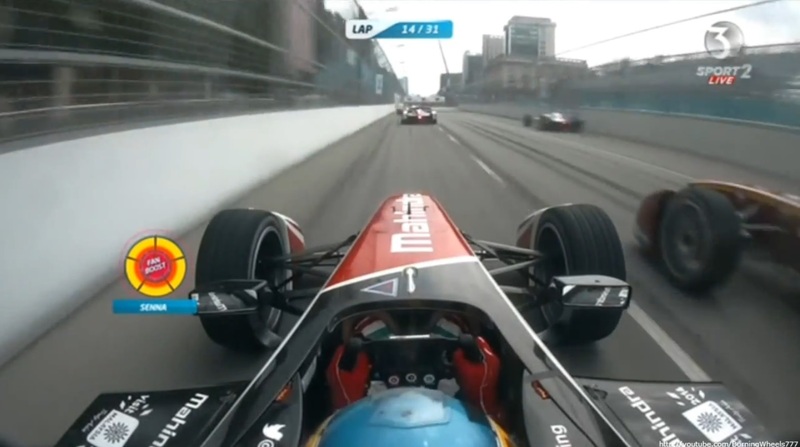 Another major success for Formula E has been to capture the imagination of young fans. Far more accessible than most other racing series, Formula E has even introduced the FE School Series to help develop the next generation of engineering talent. The School Series provides local schools with kits to build their own mini electric race cars that compete as the official support race of five of the inaugural season’s Formula E races. At a time when Science, Maths, Engineering and Technology (STEM) is experiencing major talent shortages worldwide, Formula E is providing an exciting an engaging opportunity for young people to learn valuable skills and gain practical experience. As Formula 1’s Bernie Ecclestone openly stated that he has no interest in youth following the sport, Formula E has realised the potential that young fans will not only become life-long supporters, but also the talent that will help develop the technology that will make our streets safer and our transport greener. Why is it a PR success? Selling a new concept that promotes both sport and technological development isn’t easy but I truly believe we are witnessing a PR success in action. Formula E has acted with full transparency from the start, giving fans insights into the technology being used – something that is secretive in comparable sports. While this has clearly paid dividends in its following during its first season, it is in the long term that the sport and its PR effort will trying demonstrate its success. Seatbelts, windscreen wipers, ABS, traction control. All of these were developed through motorsport and as a result have saved countless lives. 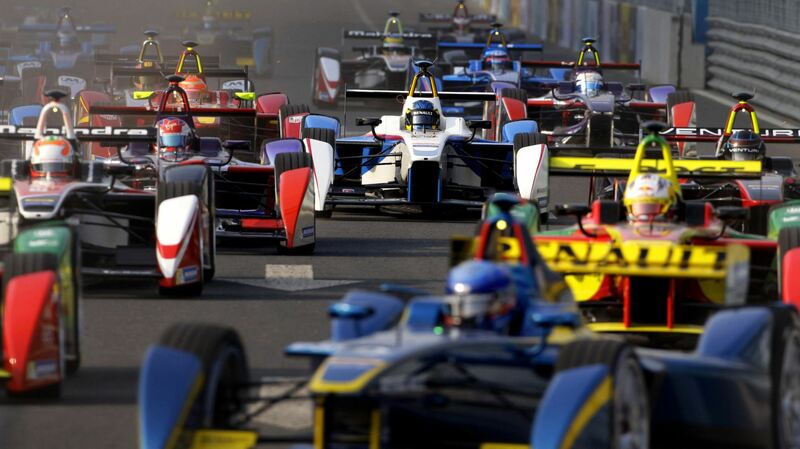 Formula E offers the chance to save millions more by making transportation more ecologically sound. 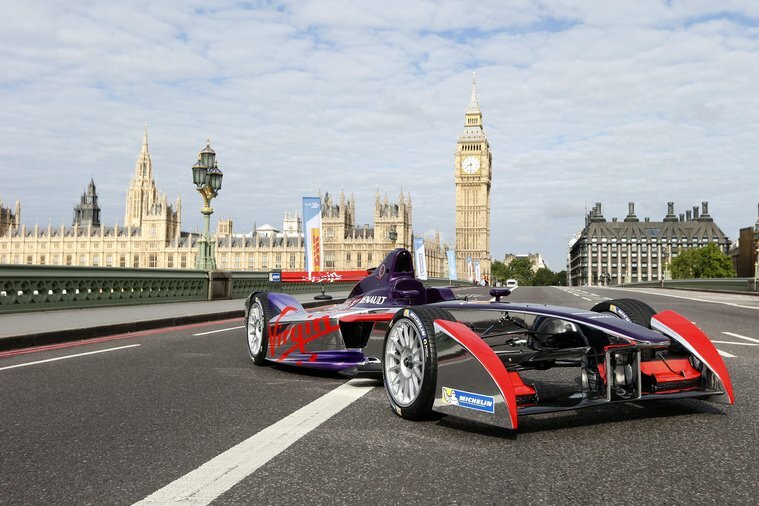 Ernst & Young estimated that Formula E will generate an additional 65 million electric car sales over the next 25 years. This will save over 900 million tonnes of CO2 in emissions – the equivalent to Italy’s annual emissions over two years. Even the safety car has embraced advanced technologies, using Qualcomm’s wireless charging pads which mean no delays if it is require on track – it only needs to drive off the pad and return when it is no longer in use and requires a charge. This is the kind of technology that will directly influence the mass update of electric vehicles by the public in coming years. The popularity and significance of the sport has led to many rumours of major vehicle manufacturers becoming involved in its second season as they look to capitalise on the opportunities to advance their technological innovations. This again can be viewed as another success of the PR campaign. There are some steps that would help take Formula E’s popularity to the next level, such as the introduction of standardised hashtags for each event rather than having individual accounts for each race – a somewhat odd approach that leads more to confusion than anything else. 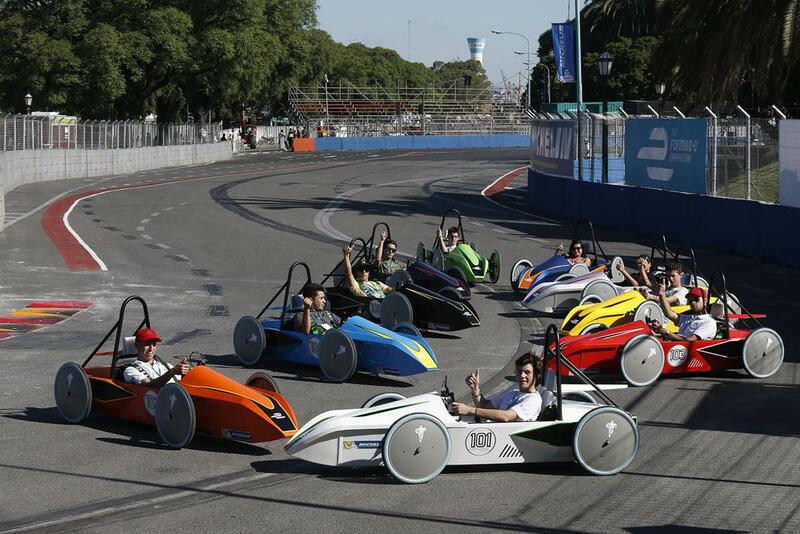 However, Formula E is a clear example that PR can not only save the planet, but have fun while it does it. I for one am hooked and truly believe it is the most PR-able sport in the world right now.